You might have seen users many times converting a PDF document to an image file; however, do you really understand the reason behind it? At times, the entire PDF document might not work or you just need a few images from the PDF document; in such cases, it is good to perform such conversion. Now, it comes to a solution that could provide a successful and accurate conversion. 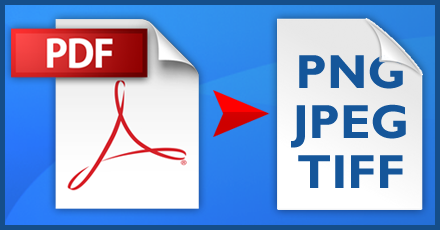 The post provides you various ways for converting PDF document to image files along with the steps to perform to accomplish the task; go through the following. All of you must be familiar with Microsoft Office Word (or MS Word) as a word processor from Microsoft. In fact, MS Word is one of the prominent components of MS Office suite, which not only is used at corporate level, but typical home users use it as well for their personal and professional works. Today, since different versions MS Word (i.e. MS Word 2013, 2010, 2007, 2003, and a few earlier versions) are available, people upgrade to a newer version whenever it is available to them. Conditional formatting in MS Excel allows you to apply different formatting options on one cell or more cells with certain specified conditions. It is very helpful to identify the differences in a wide range of values at a glance. This feature in Excel gives you the ability to color rows, hide duplicate, hide errors and highlight items. This article explains that how you can change the background color of cells according to their values. Example: You have a spreadsheet of average marks obtained by students in a exam and you want to figure out overall performance quickly, then you can color each cell of average marks according to cell's value. It is the easiest way to see at a glance relevant marks. 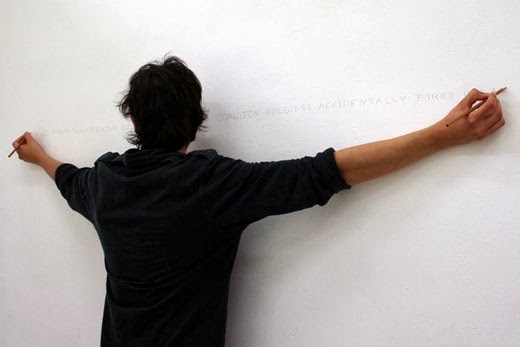 I am just taking few names of students and their marks in particular subjects randomly.